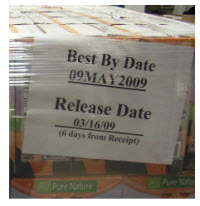 If you’re managing a cold chain warehouse, expiration date management and product integrity are constant worries. Slip up and you risk losing inventory, angering customers, or incurring fines. That’s why choosing an experienced partner for cold chain warehousing and refrigerated trucking is critical. 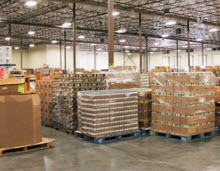 Are AIB Standards Adequate for Your Food Grade Warehouse? 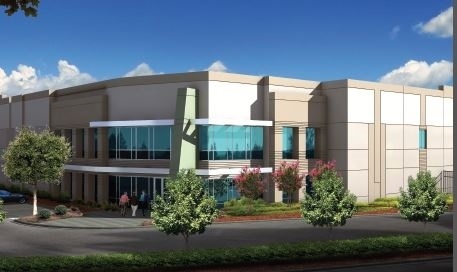 AIB International works with companies to elevate their food safety and production processing capability. If you look through the current AIB standards for food distribution centers, they seem quite comprehensive. 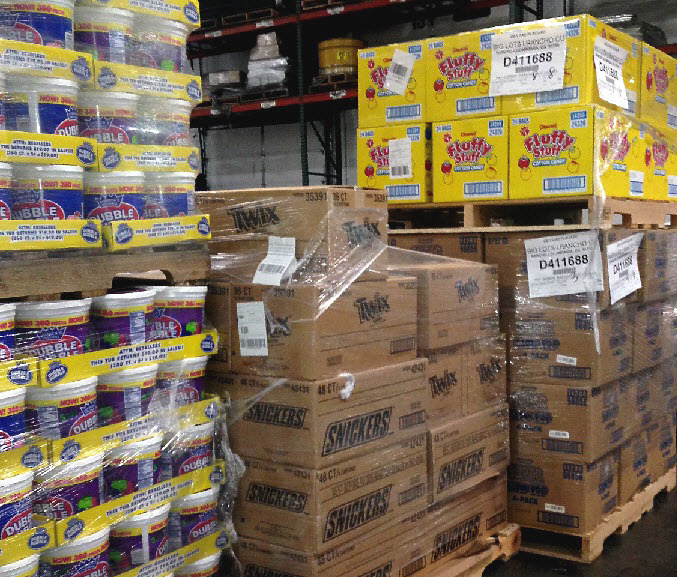 If your food-grade warehouse meets all or most of the standards, you will receive a relatively high score. During inspections, each infraction will result in a 5 point reduction on your score. 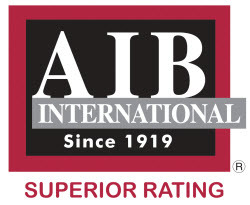 So the question is, is it enough just to keep your superior rating with AIB? Routines to meet these standards are set on a weekly, monthly or quarterly basis to ensure compliance. Records are maintained and are made available when the inspection is carried out. 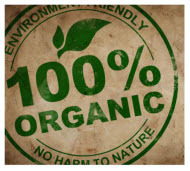 Is your food warehouse compliant with the Food Safety Modernization Act (FSMA)? The FSMA was signed into law in January 2011 in order to increase the FDA’s role in monitoring and policing food companies. 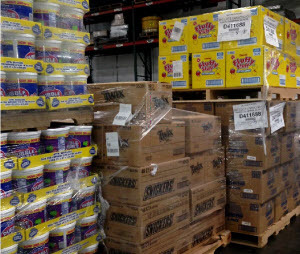 The gist of the law is to protect the public from real and potential health scares, and it certainly impacts food logistics and food warehouses.